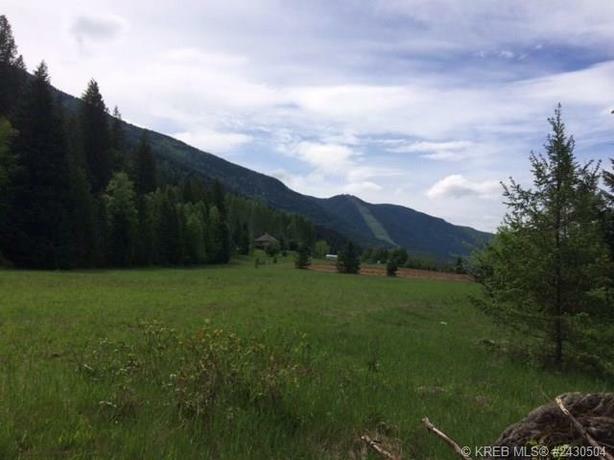 Beautiful property in sunny Glade with flat land that is ready to build on! Forested in the back and sides of the property, with other building sites...just have to put in access. Surrounded by Crown land on two sides, for privacy! Over 12 acres! 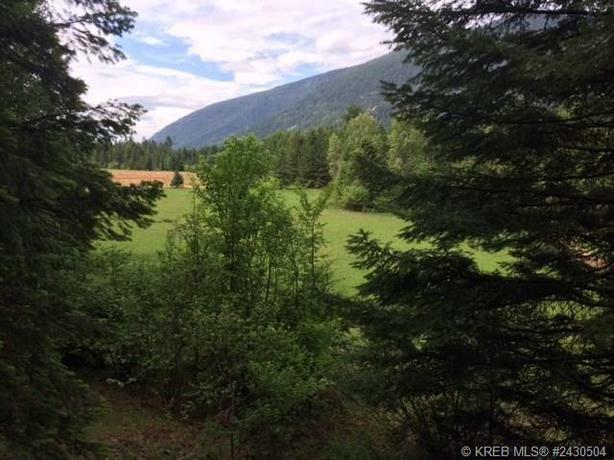 Flat useable land below, and forested upper level surrounded by amazing mountain and water views. Lots of sun exposure and room to build your dream home with loads of room to grow your own food or have a hobby farm! Close to the river; swimming and boating so close to home! Wonderful walking trails, some lead to stunning waterfalls! River view from upper part of property! 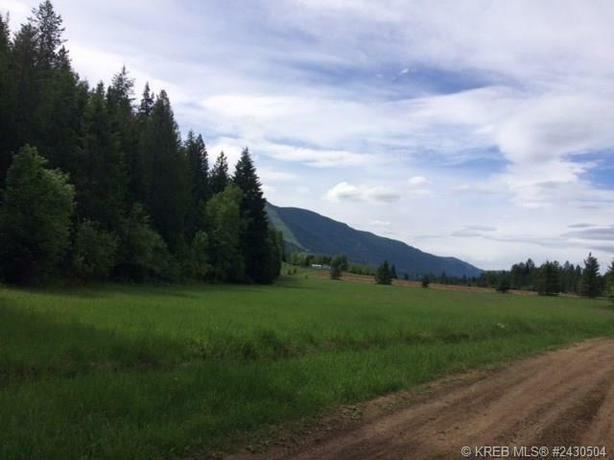 12.55 Acres!